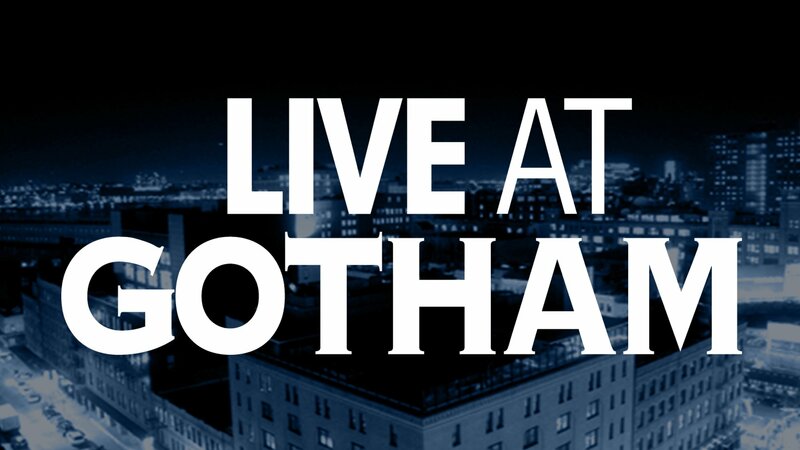 The backdrop is The Gotham Comedy Club, known to be one of the leading comedy clubs in NYC, this series features all-star hosts such as Jo Koy, Bobby Lee, Judah Friedlander, Paul F. Tompkins, Charlie Murphy, Rob Riggle and Jim Jefferies, among others. Christopher Titus hosts Tom Simmons, Eddie Pence, Marianne Sierk, Joe DeVito, David Crowe and KT Tatara for an hour at Gotham City Club. Greg Behrendt hosts Chad Daniels, Mike Yard, Jesse Joyce, Jeff Mac, Dave Nystrom and Kristen Schaal for an hour at Gotham Comedy Club. Patton Oswalt hosts John Mulaney, Ian Edwards, Dan Cummins, Dave Mordal, Susan Prekel and Andy Borowitz for an hour at Gotham Comedy Club. Bill Burr hosts Kirk Fox, Matt Fulchiron, Kjell Bjorgen, Darryl Lenox, Karen Rontowski and Tommy Johnagin for an hour at Gotham Comedy Club. Joe Rogan hosts Jordan Carlos, Chris Porter, Dan Sally, Andrew Norelli, Drake Whitham and Mike Black for an hour at Gotham Comedy Club. Sommore hosts Jay Larson, Jeff Caldwell, Auggie Smith, Veronica Mosey, Flip Schultz and John Wessling at Gotham Comedy Club.